Financial services firm Baker Tilly has appointed a new associate director to its tax team in Birmingham. 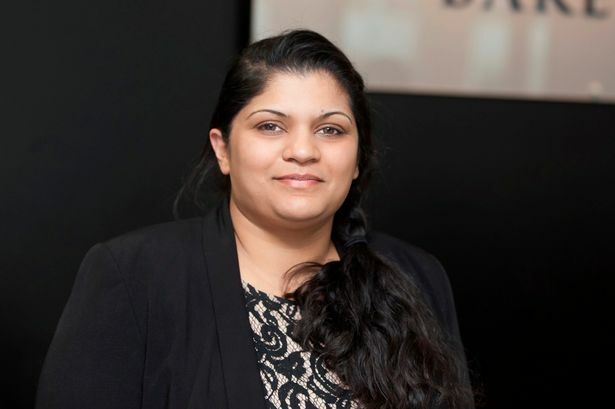 Suki Kaur has 16 years of experience and joins Baker Tilly from EY in Cambridge where she was corporate tax senior manager. The University of Leicester graduate said: "These are really exciting times for Baker Tilly following its merger last year with RSM Tenon and I&apos;m delighted to be here. "My new role offers me the chance to develop professionally and progress the Baker Tilly tax offering to its growing number of clients across the Midlands." Simon Hart, Midlands regional managing partner, added: "It&apos;s great to have someone of Suki&apos;s experience and contacts on board at Baker Tilly. "She offers us a high level of tax advice to our corporate partners and is extremely client-focused. "Her international background will also benefit our clients who export, have operations overseas or who are looking to markets abroad. "This gives us even more of an opportunity to offer advice to fast-expanding companies in the Midlands."